Dawn’s Sign Tech offers a large collection of banners and flag options. Flags are very useful to raise awareness in large events like trade shows. 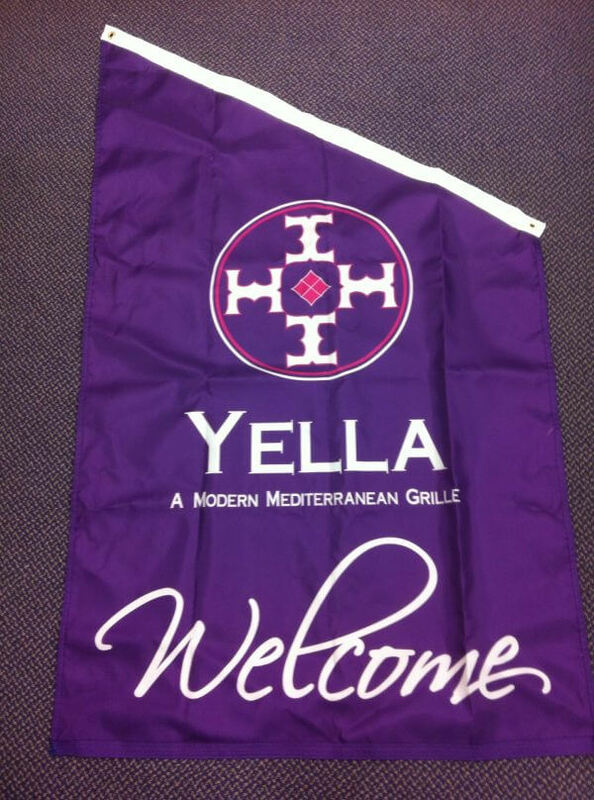 An eye-catching flag can increase the impressions of potential clients with its color and size. In a big event like a trade show, it could be difficult to stand out from a large number of competitors fighting for same clients in a small space. 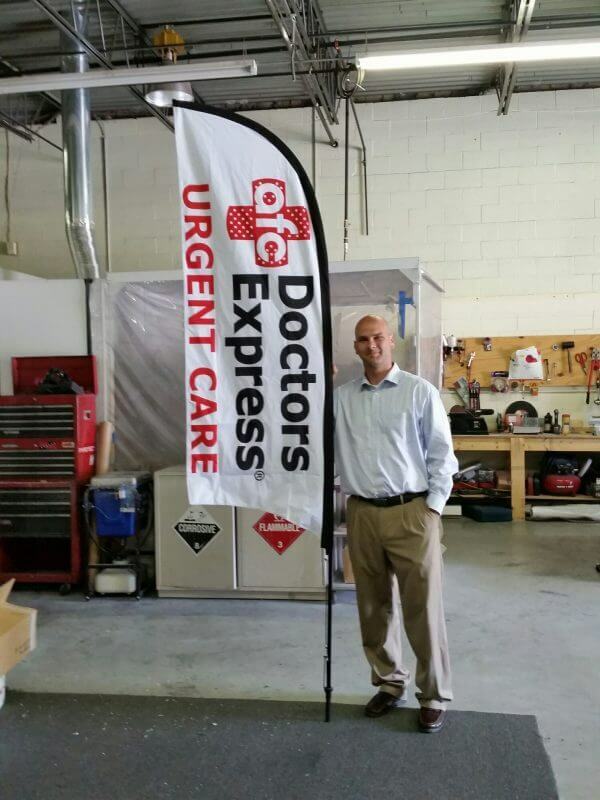 By displaying a large flag, it could promote your business logo, message, phone number and other important business information much easier. It is one of the most effective ways to attract potential customers. 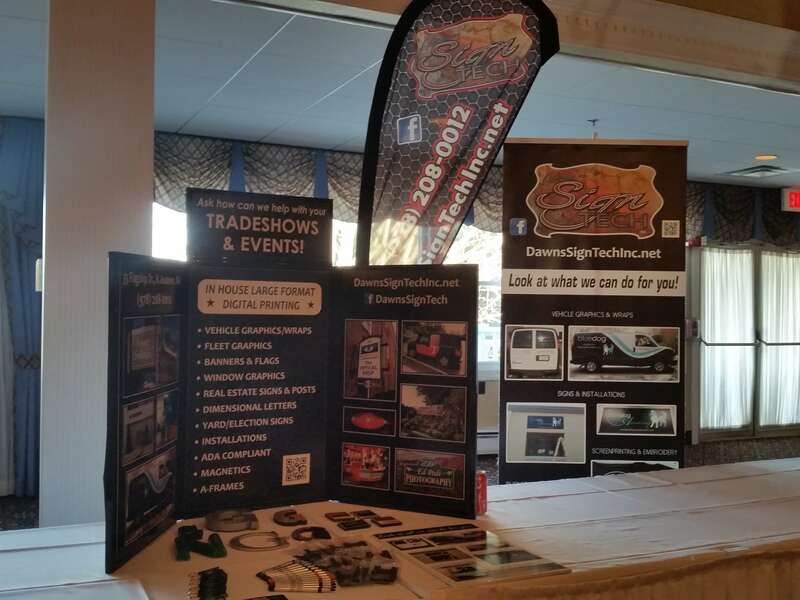 Contact Dawn’s Sign Tech today to let us help you make your trade show a success. 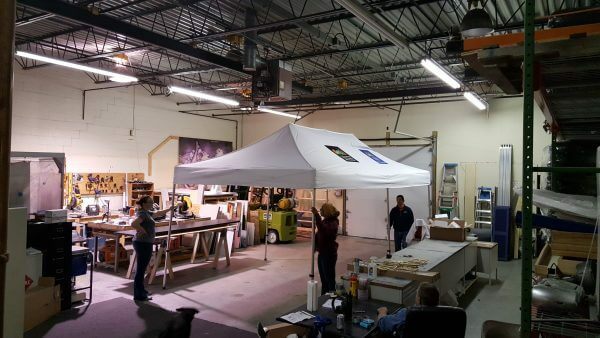 We have a team of professional graphic designers and flag makers who know what it takes to be successful. We would be able to help you pick out the products that match your business’ brand. Call us today at (978) 208-0012 to get started. We are proud to serve the North Shore and Merrimack Valley area including: Andover, Beverly, Lawrence, Methuen and more.